If you’ve not used products from Griffin Technology, you’ve certainly seen them. As one of the world’s largest providers of computing and digital media accessories, Griffin has innovated in audio, wearable and power products for professional and in-home use. 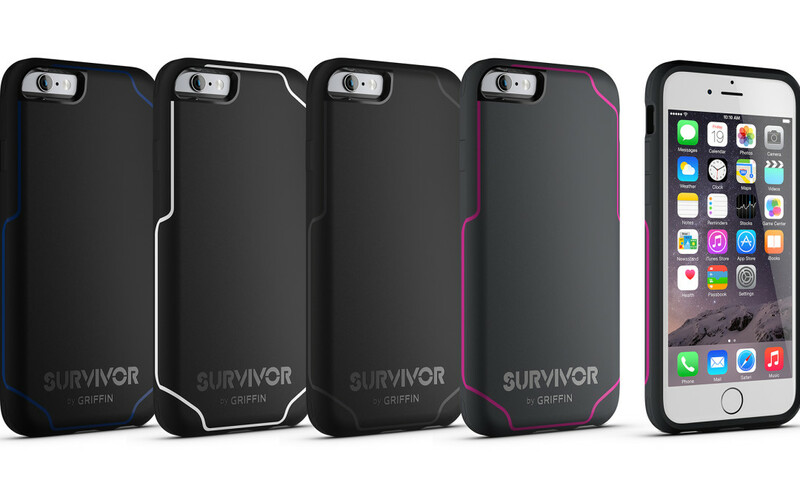 Recently, they unveiled their new Survivor Summit and Survivor Journey at the IFA show in Berlin. We took the opportunity to learn more about how they use KeyShot from the design team and Brain Joseph, Head of Consumer Electronics Design, of Griffin Technology. What’s unique about the design process at Griffin? We’re often faced with a design challenge that requires us to build the plane while we fly it; therefore precedent, intuition, and diligence go a long way to meet it. What are some of the projects KeyShot has been used on? KeyShot allows for the quickest exploration of CMF (colors, materials, and finishes) which can help determine if the design’s shape, movement, shadows and highlights, are complimentary to the CMF. This allows a designer to mitigate a portion of the model making process, thus allowing for a more refined design within a tight schedule. Also, KeyShot is adaptable to real-world workflow with features like the “Maximum Time” quality setting for render output. How was KeyShot used on the new Survivor Summit and Survivor Journey products? KeyShot was used in our development process making Survivor Summit and Journey. They industrial designers created KeyShot renderings that were used in sales and marketing presentations, tech packs for the engineering department, colormaps, and packaging mockups. What advice would you give to others interested in product design? Test your assumptions. Ask a lot of questions. Pay attention. Always think a few steps ahead. Practice working with others who compliment your weaknesses and who benefit from your strengths.